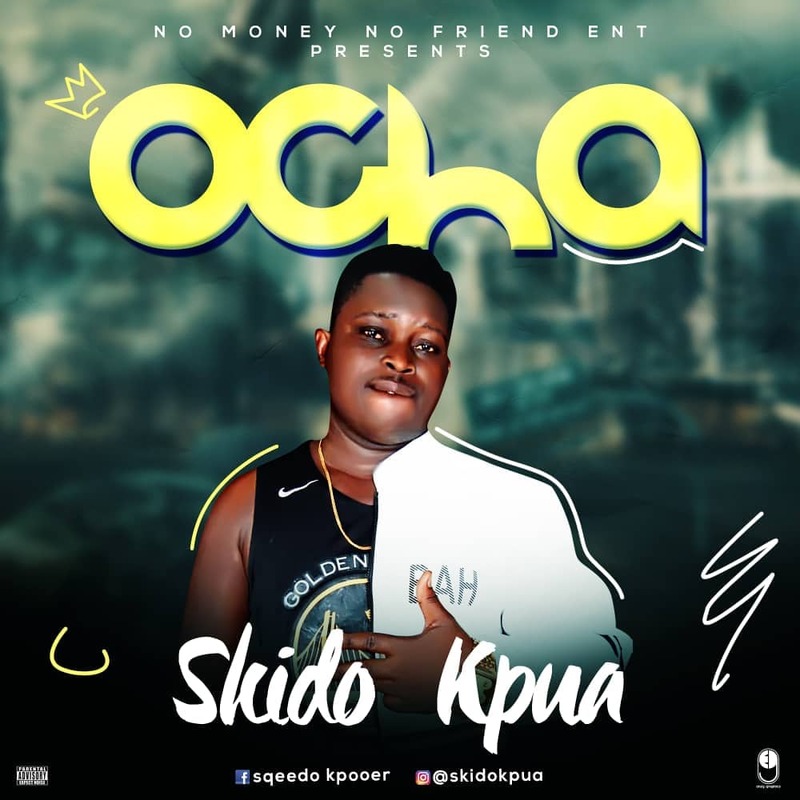 Skido kpua, a unique artiste from the eastern part of Nigeria, drops a banging dance single titled 'Ocha'. this will surely be the talk of streets! Designed By Horndaskoure Concept .